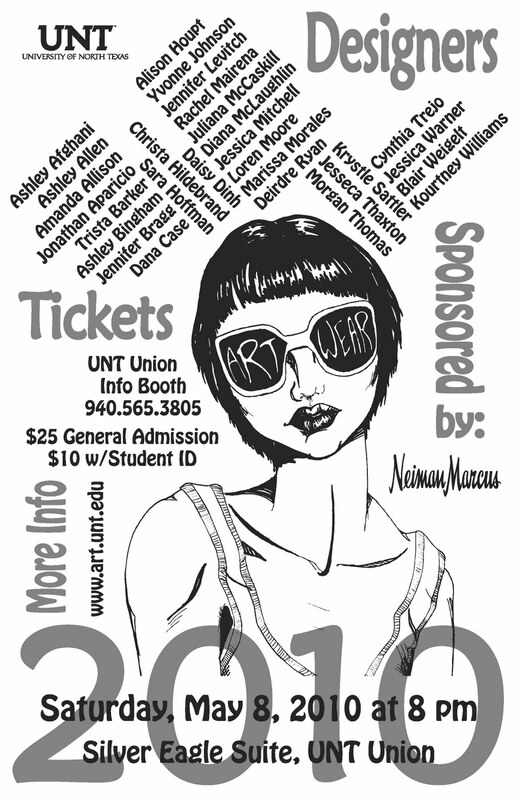 What: ArtWear is an annual juried exhibition of the graduating senior student work in the Fashion Design program at UNT. 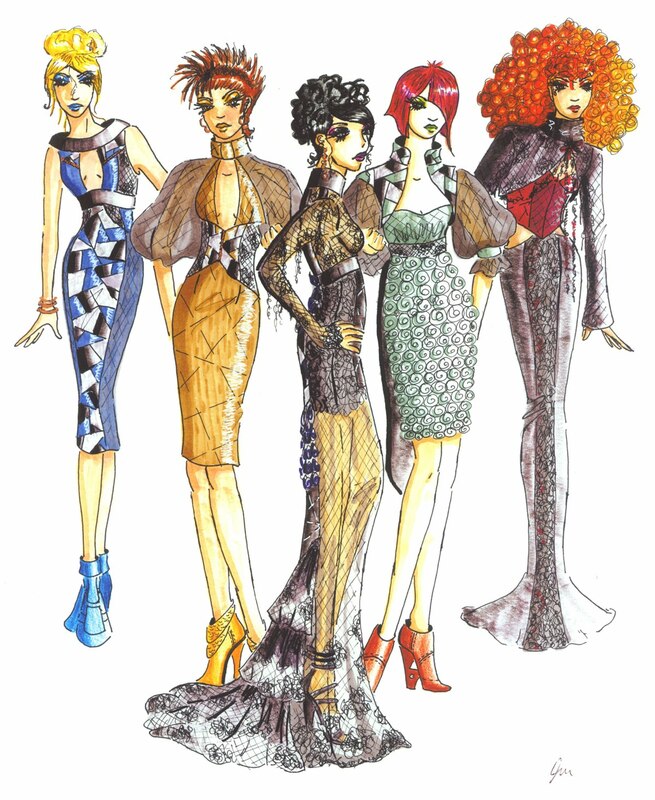 Each year some 30-40 students compete to have their best creations come down the runway and make their debut into the fashion industry. ArtWear has been going on for over 30 years and has debuted many successful young designers who have gone on to work for companies such as Calvin Klein, Liz Claiborne, Fossil, Theory, Nicole Miller, Betsy Johnson, Kellwood, Neiman Marcus, Dillard's, Haggar, JCPenney, and Russell-Newman. 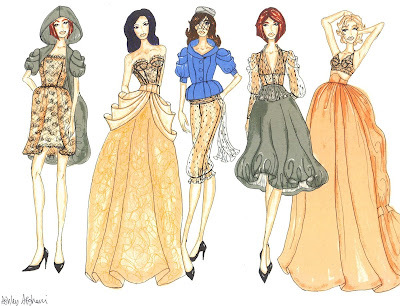 Recognized alumni of the program include Michael Faircloth, Nicolas Villalba, Finley Moll, and (most recently) Shirin Askari, who are all successful independent fashion designers located in the southwest. Sales will begin April 15th. Tickets will be sold at the door if any tickets are left at that point.